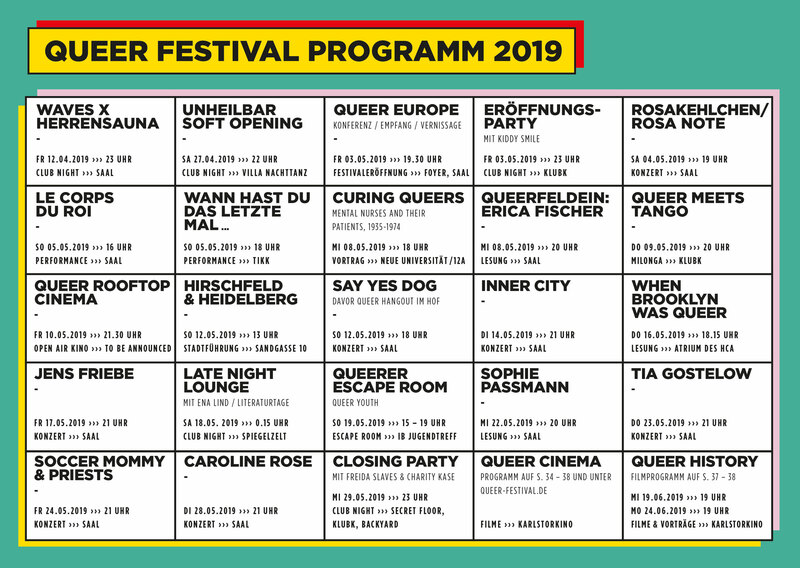 Ab 20 Uhr gibt es „queer listenings“ mit wechselnden DJ*anes, Häppchen, Drinks,… und damit vor allem auch endlich wieder queeres Bartreiben in Heidelbergs Innenstadt. Am Donnerstag im Friedrich mit Pimm’s Cup und Rieslingschorle als vergünstigte queer-friedrich-special-drinks. You know you want it. And Heidelberg needs it! 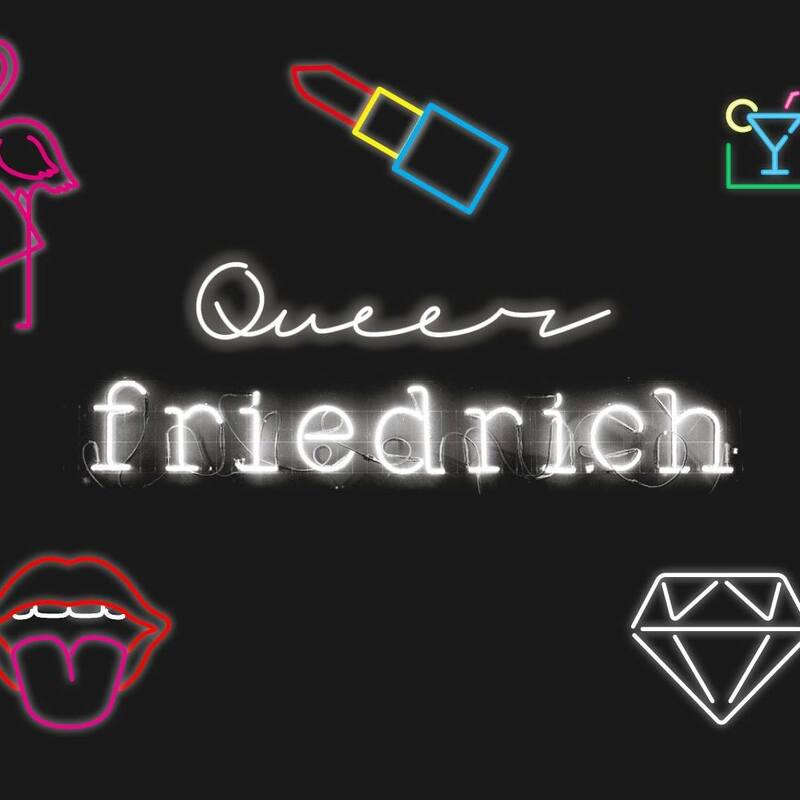 On the last Thursday of every month, Heidelberg’s Friedrich bar turns into Queer Friedrich! Starting at 7:00 pm, you can enjoy the best in queer listenings with a fine selection of DJ*anes and some very special guests. Why not come along and take a listen? While you try the gourmet snacks and drinks, some interesting extra attractions await to surprise you. Tell your friends, help to inspire Heidelberg’s queer nightlife, and experience an evening to remember!